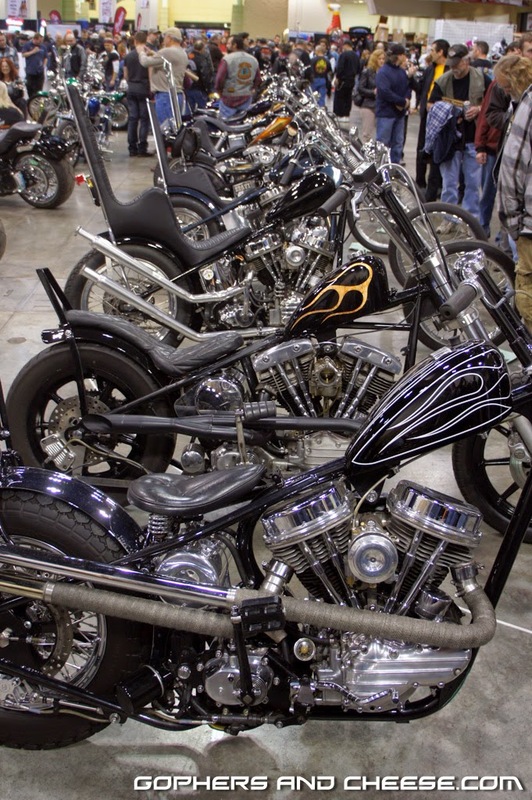 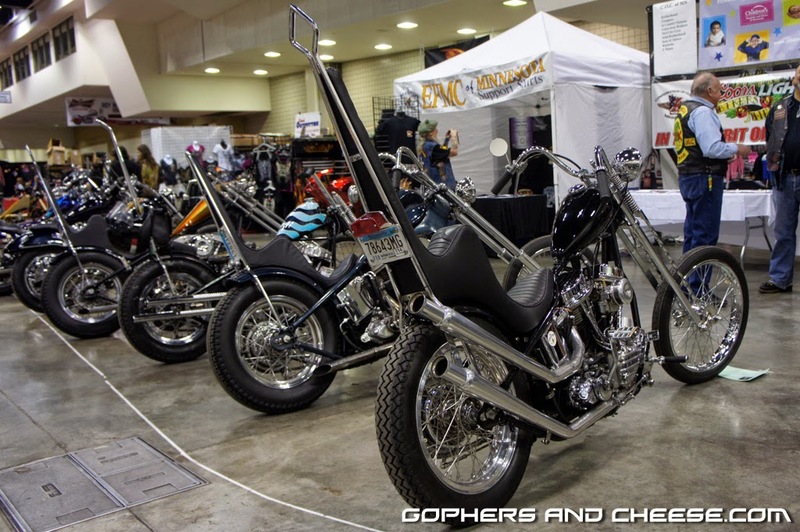 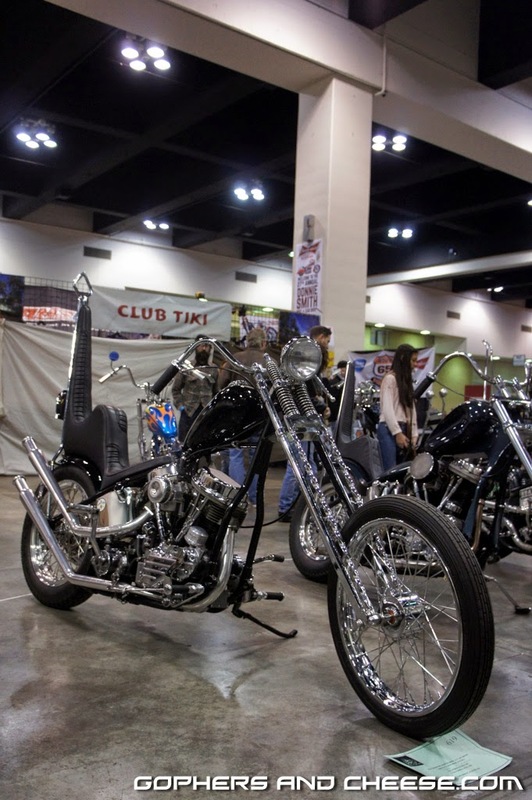 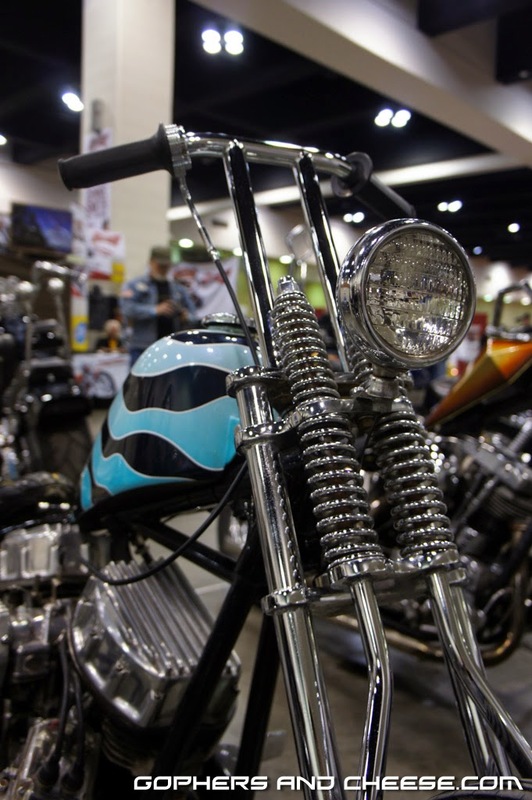 If you attended the 2014 Donnie Smith Bike Show, you should have noticed a group of bikes in the back-left of the main floor. 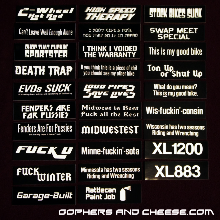 If you missed them, there's something seriously wrong with you. 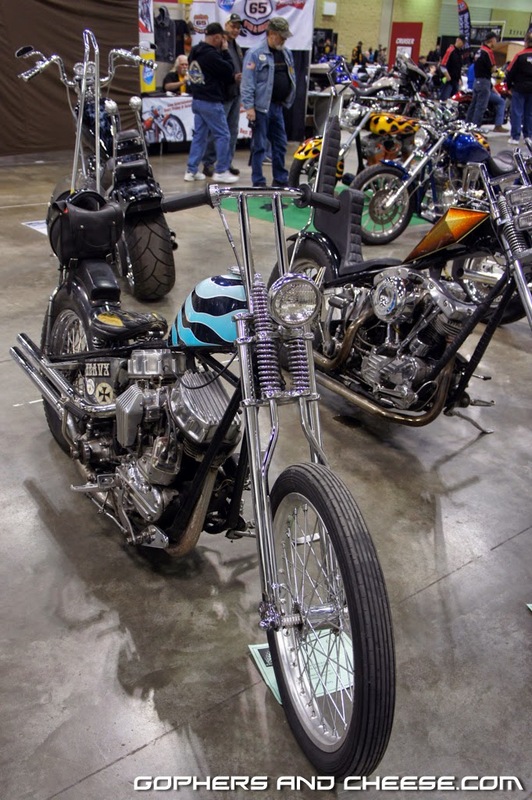 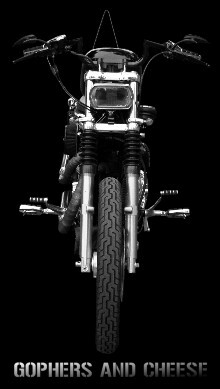 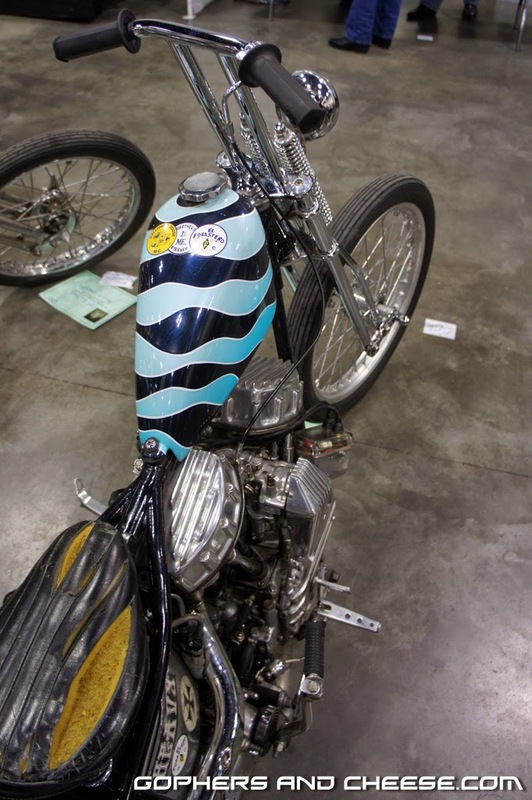 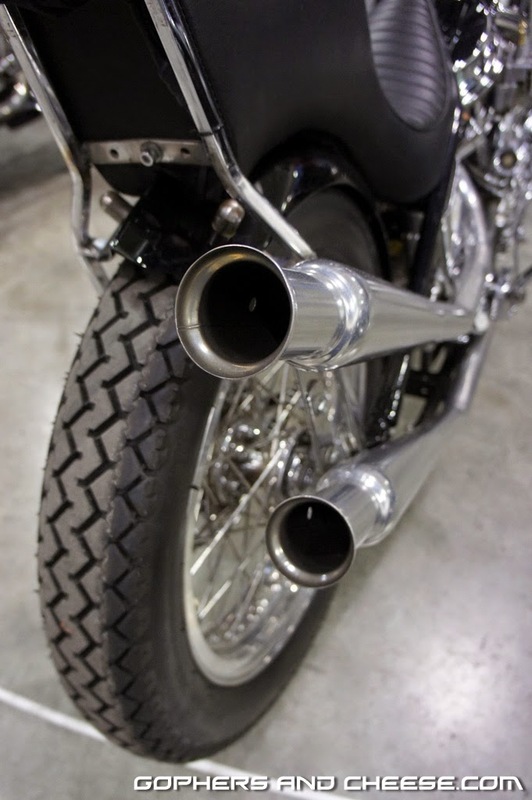 I've posted lots of photos of these bikes at various shows over the years and have no intention of stopping. 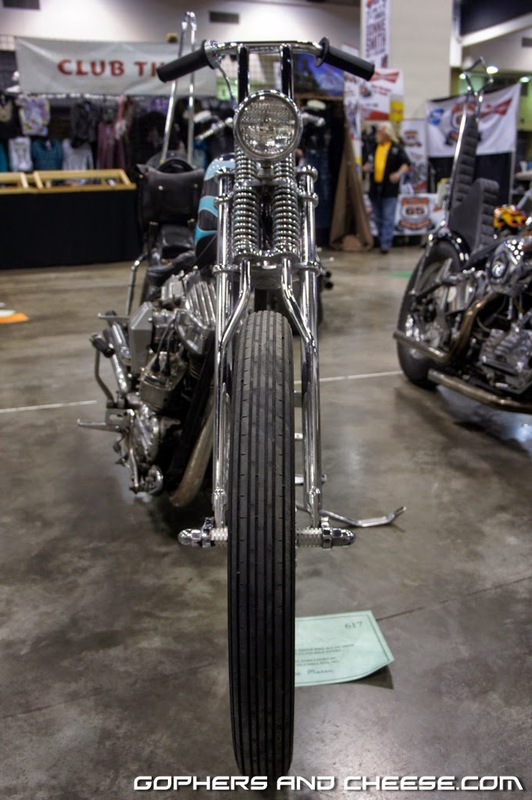 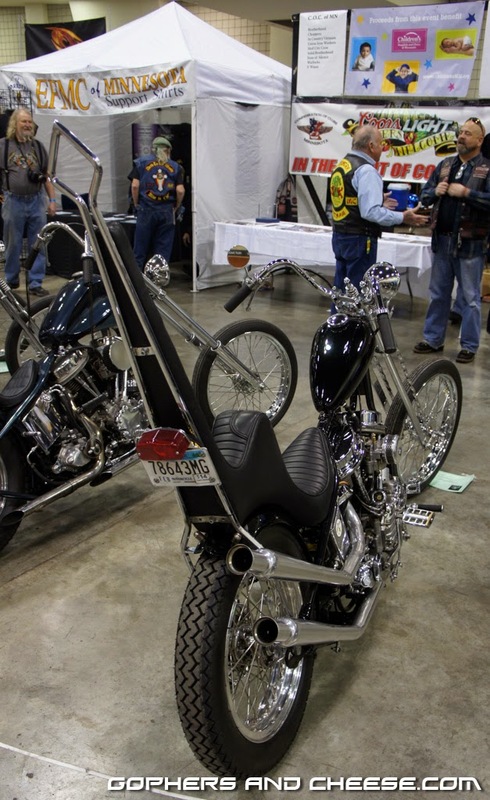 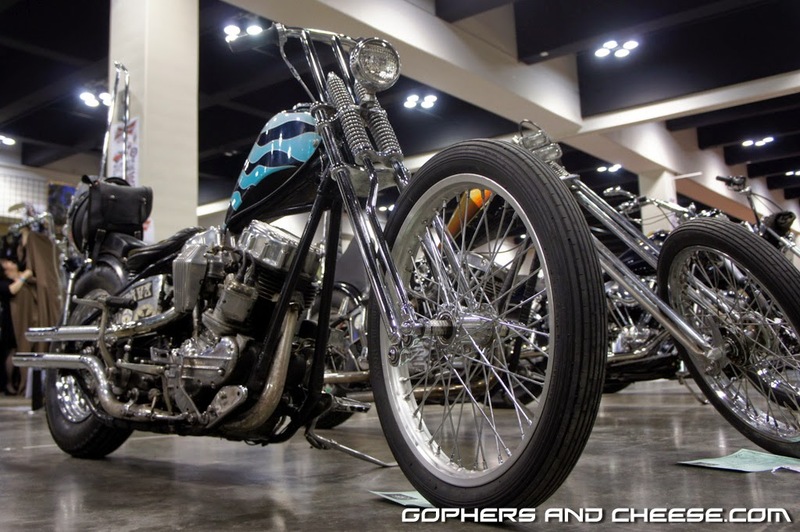 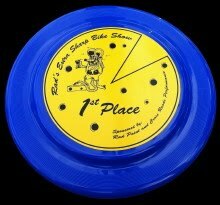 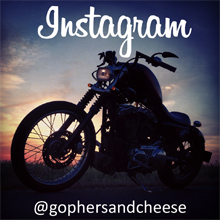 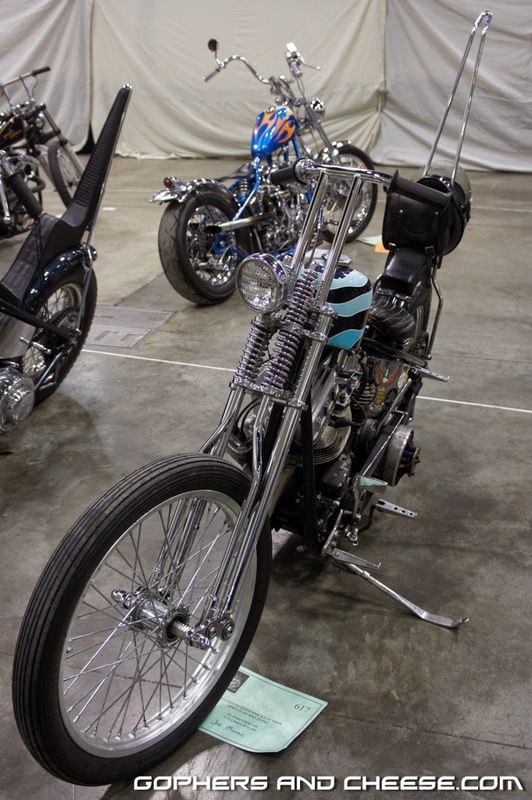 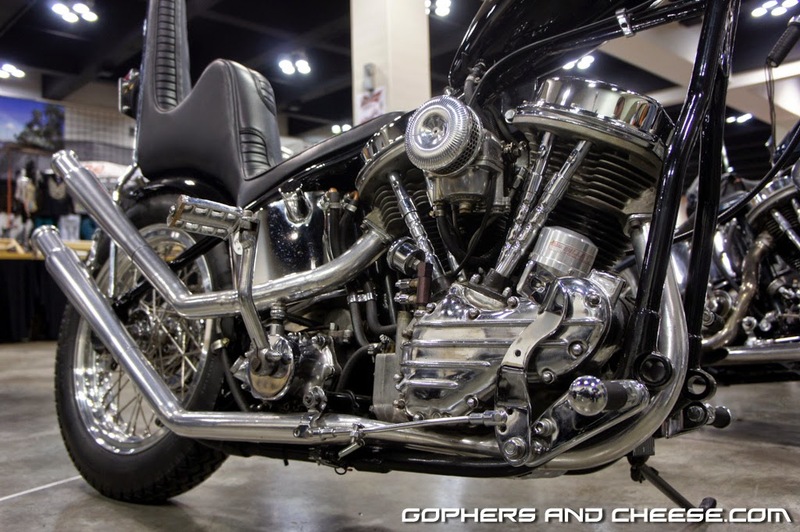 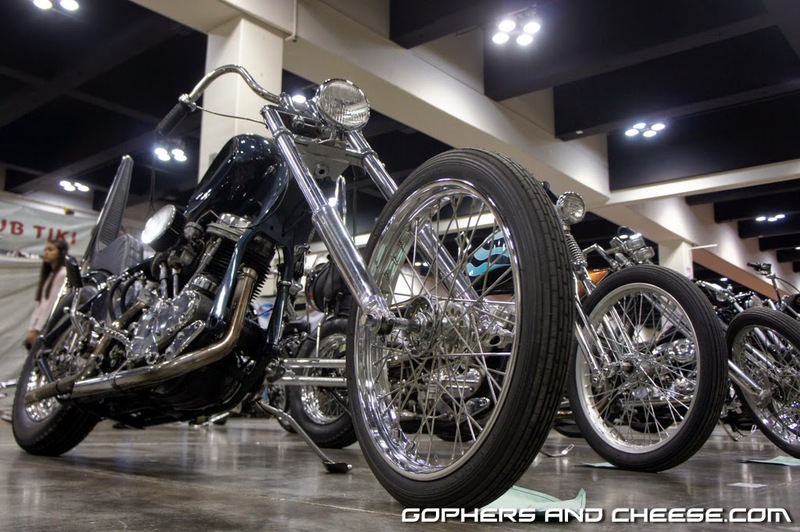 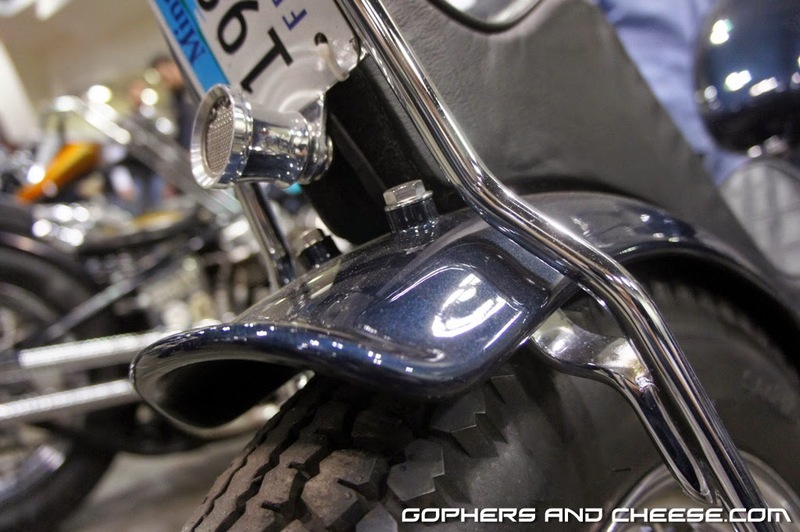 One last post from the show featuring 3 more bikes is up next!